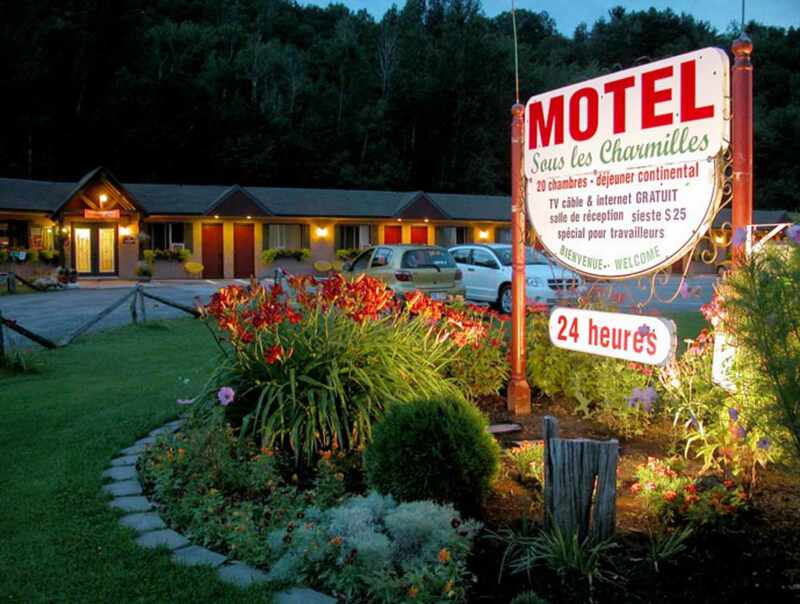 Cozy motel located at a tranquil and picturesque site overlooking the St. Lawrence River. 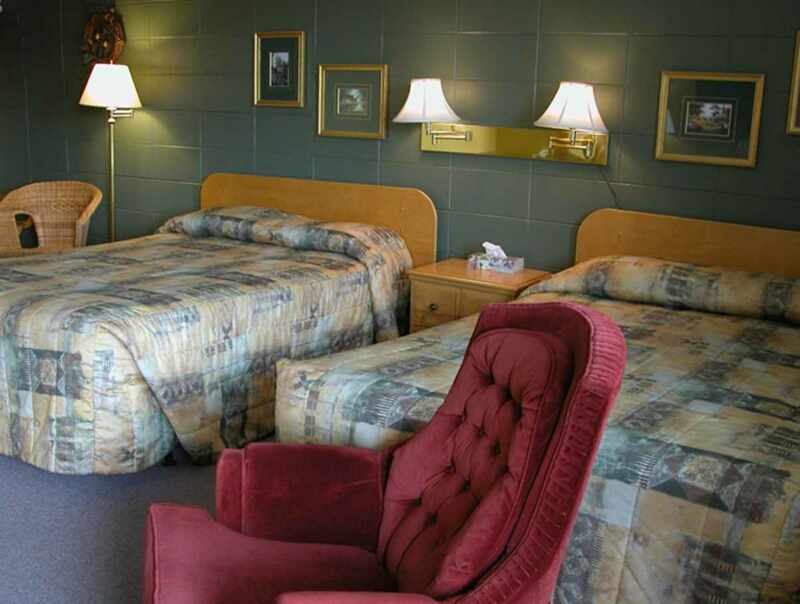 We offer personalized service and 20 spacious rooms in single or double occupancy. 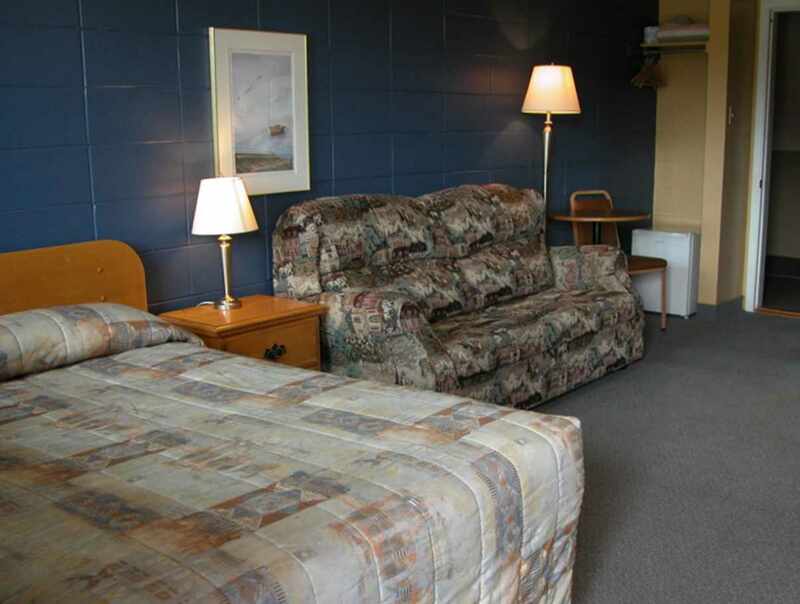 Each unit has a full bathroom, air conditioning, TV, telephone, microwave, mini fridge and Internet connection. Wake-up calls, continental breakfast and a meeting room. 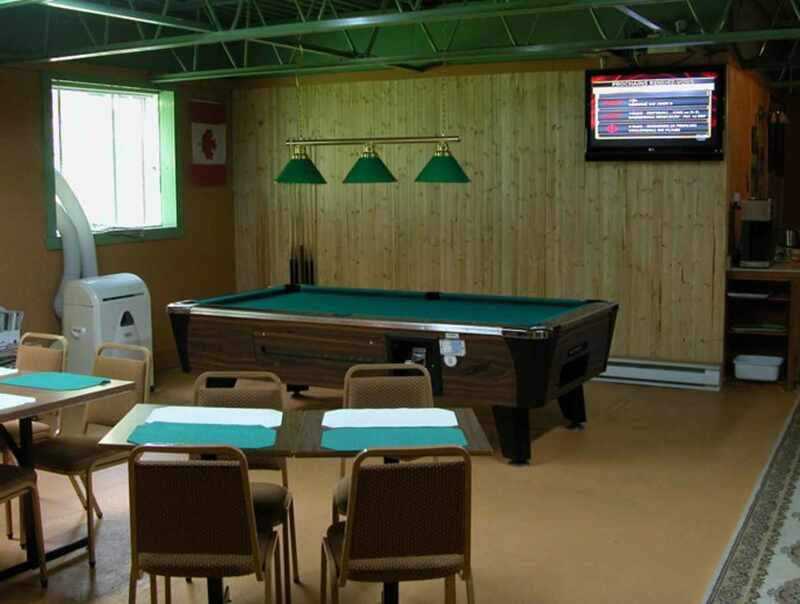 Restaurants, churches, a convenience store, ATMs, motorcoach stop, historical sites, shops and outdoor activities (tennis and cross-country skiing) close by.